My main research interests are in phonology and language documentation. While completing my M.A. 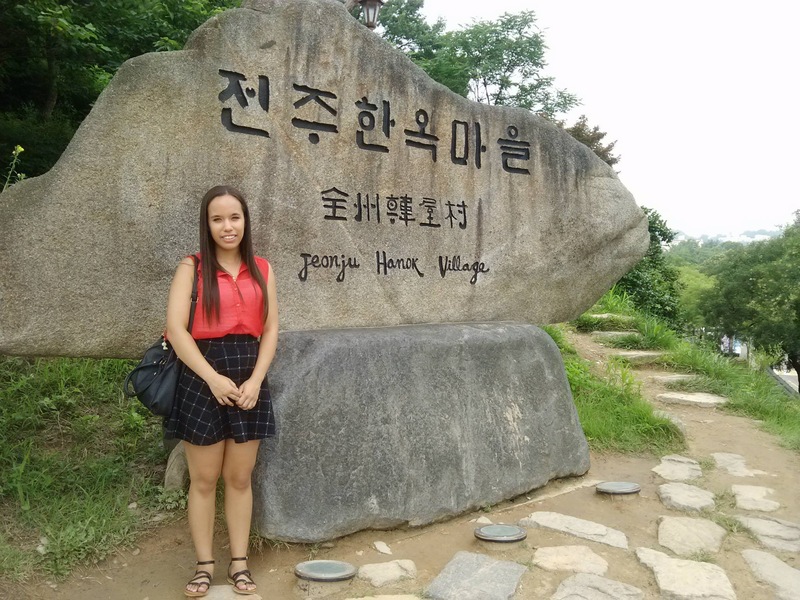 at Stony Brook University, I particularly enjoyed researching theoretical linguistic topics in Cuban Spanish, Brazilian Portuguese, and Korean. More recently as a Ph.D. student in Anthropology at UAlbany, I have begun to focus on language documentation in Copala Triqui. I hope to look more closely at the phonological system in order to develop corpora and linguistic tools to enhance my research, with lots of help from the great amount of work already done with Triqui here at UAlbany.